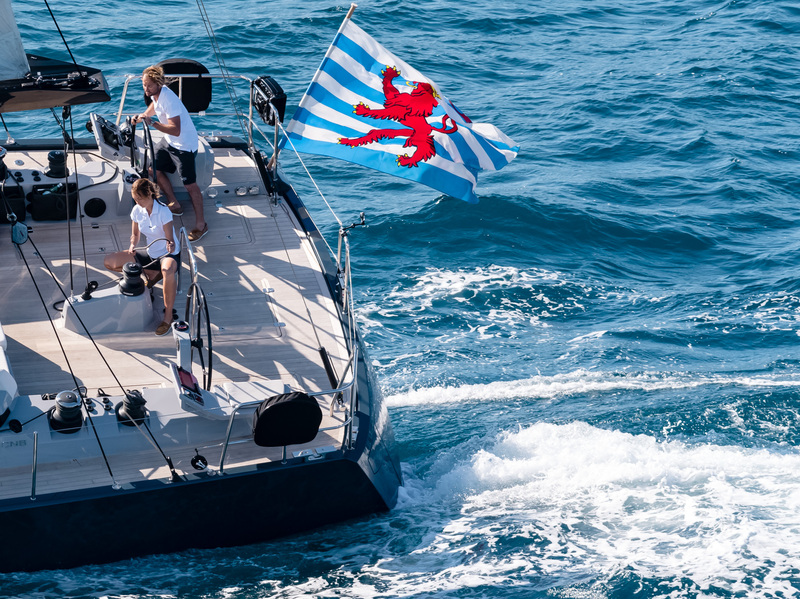 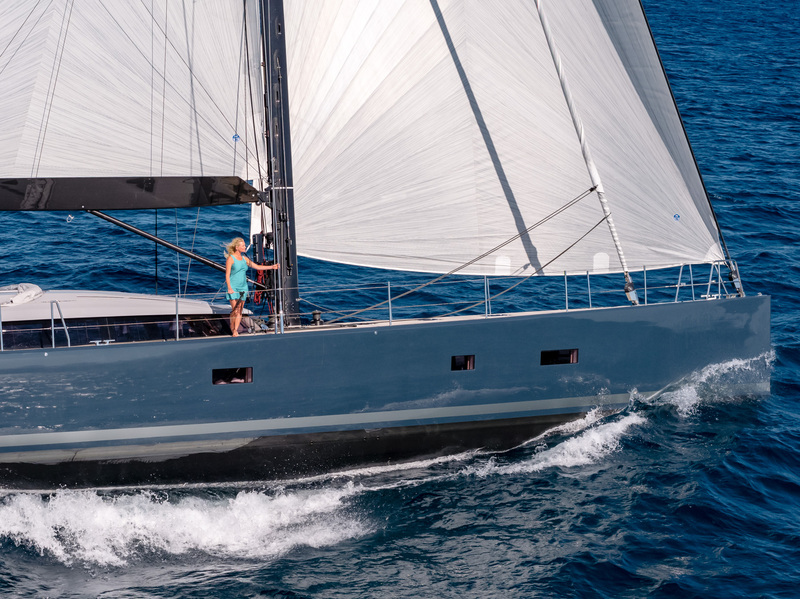 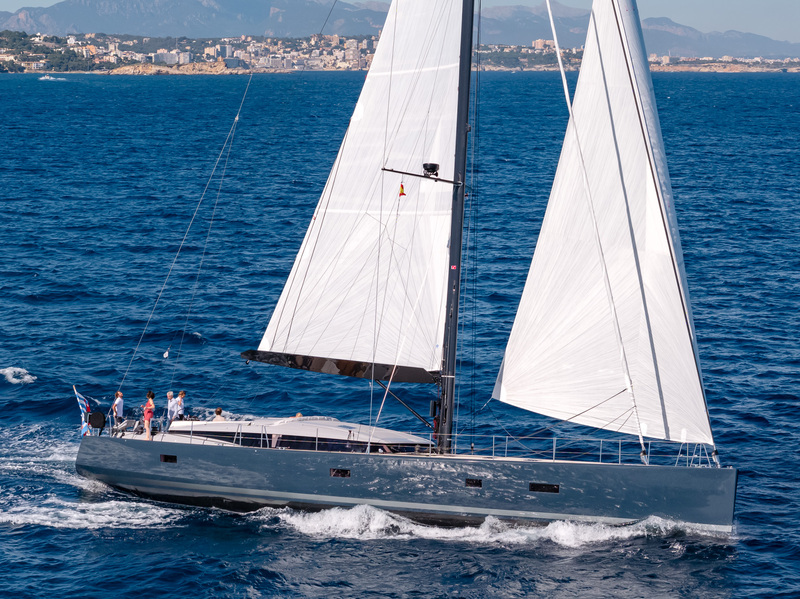 Launched in 2016 and one of the yachts built by CNB, J Six is an absolute gem. 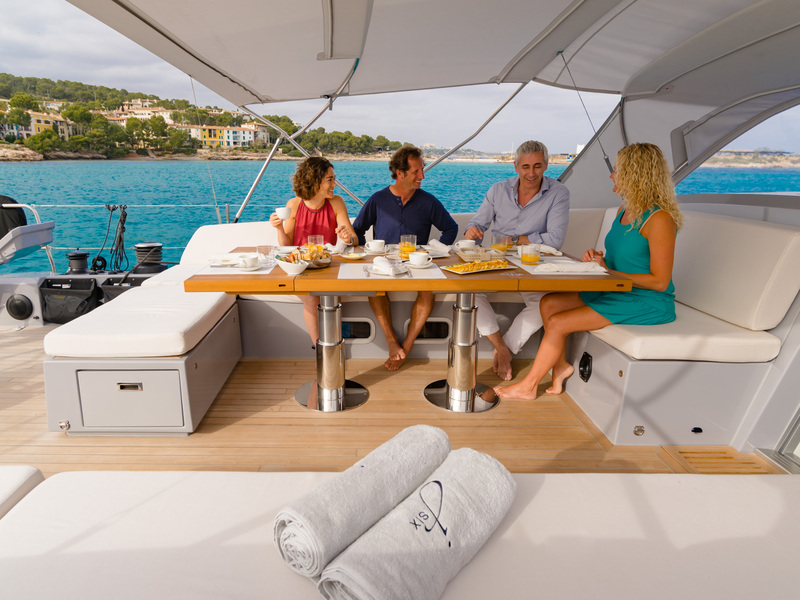 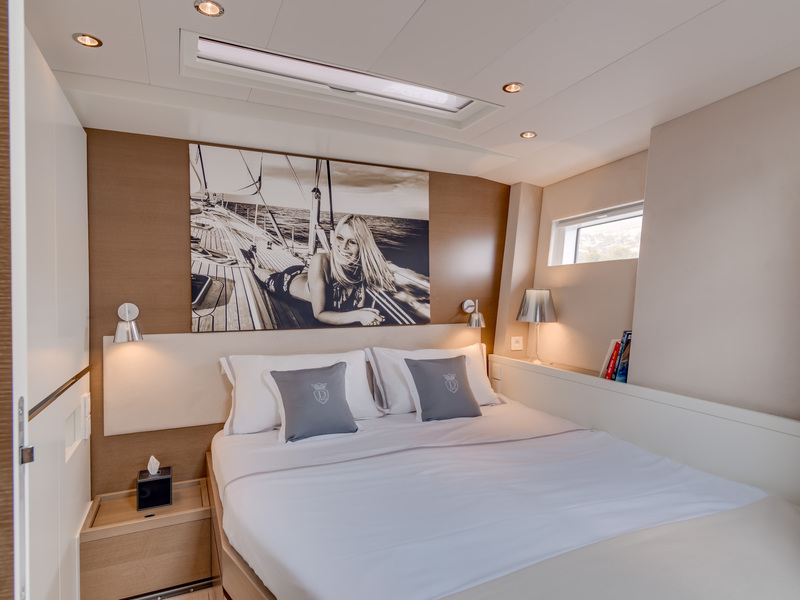 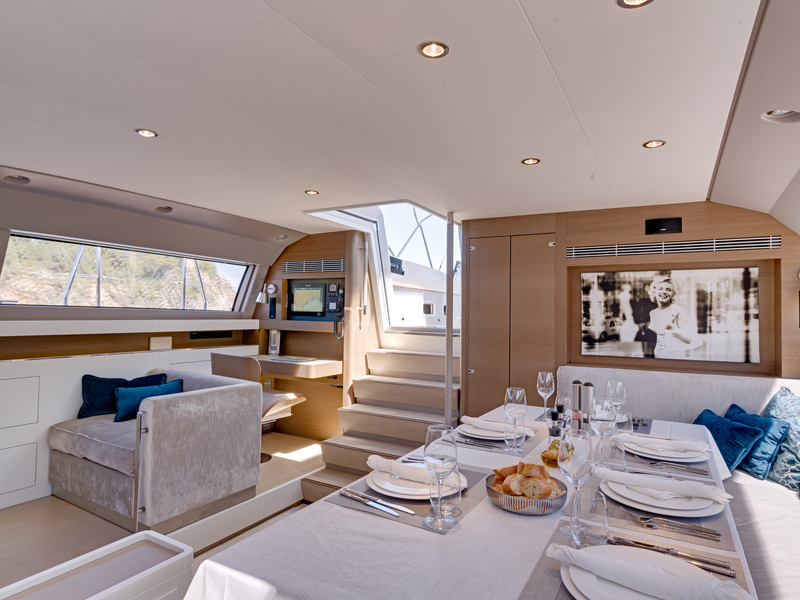 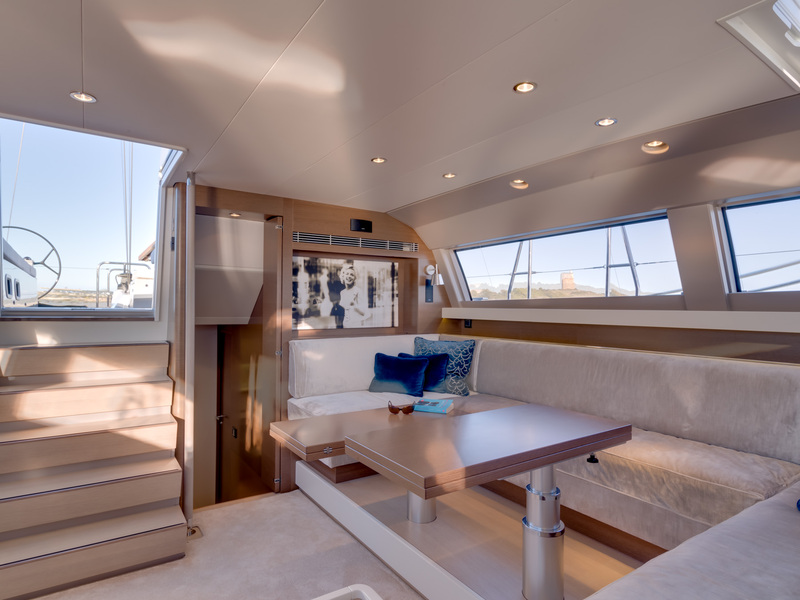 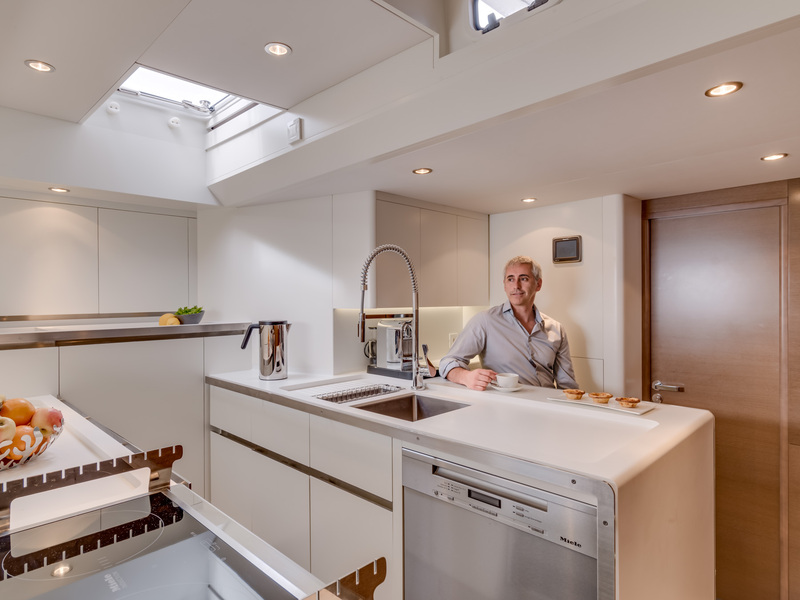 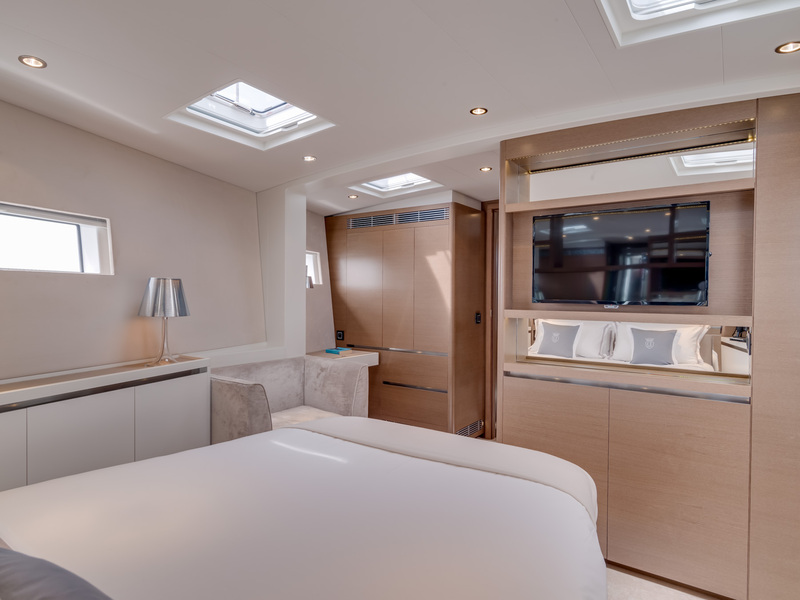 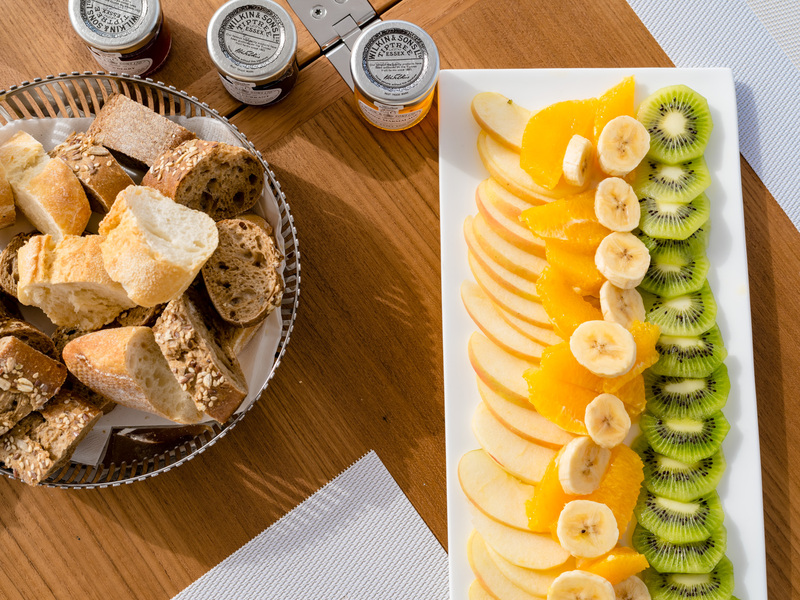 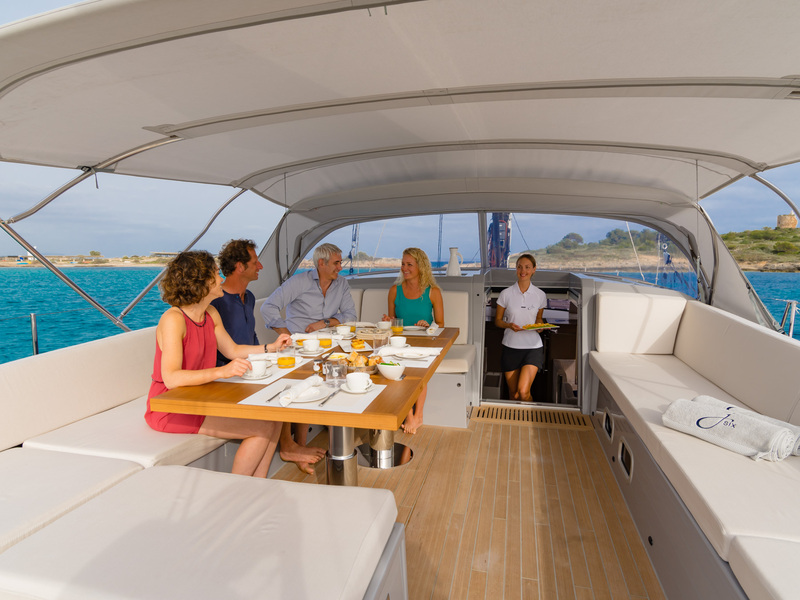 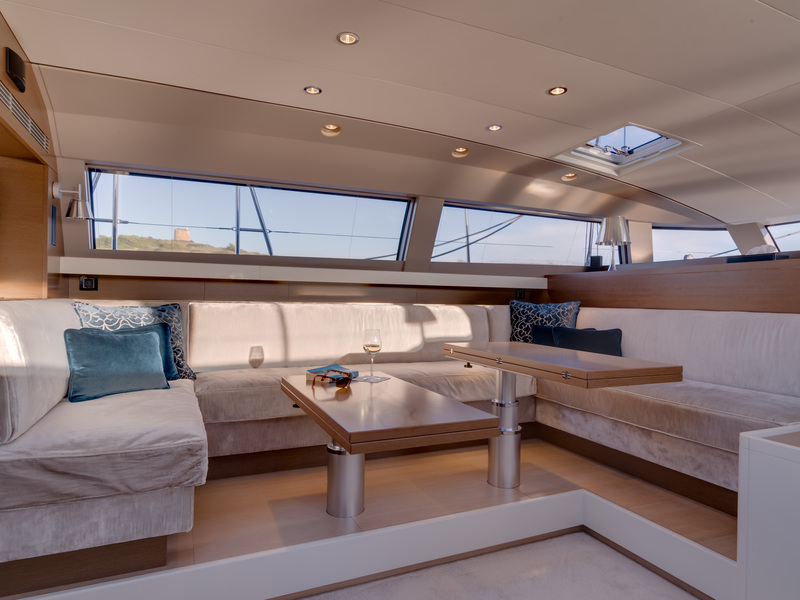 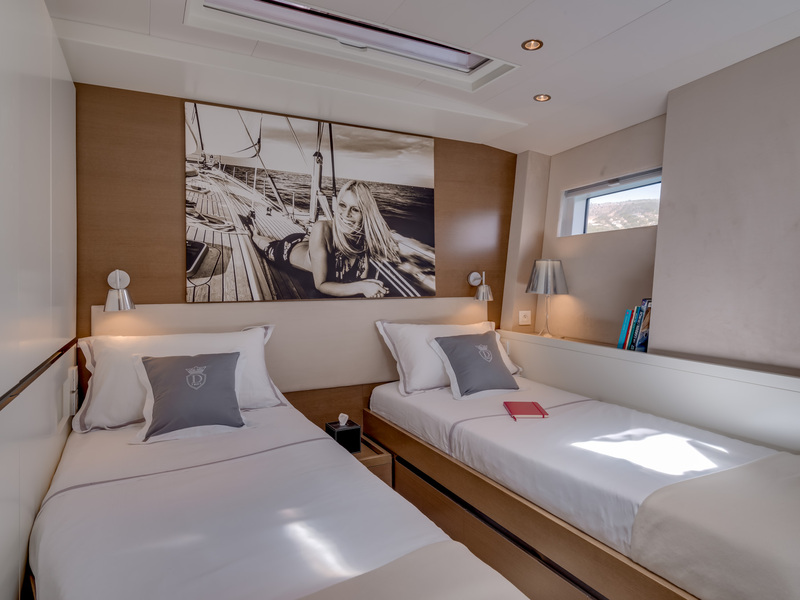 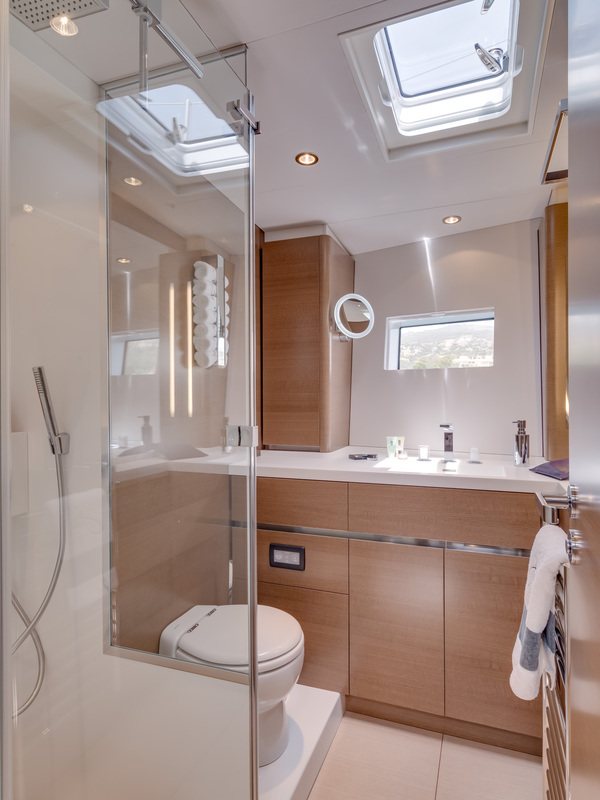 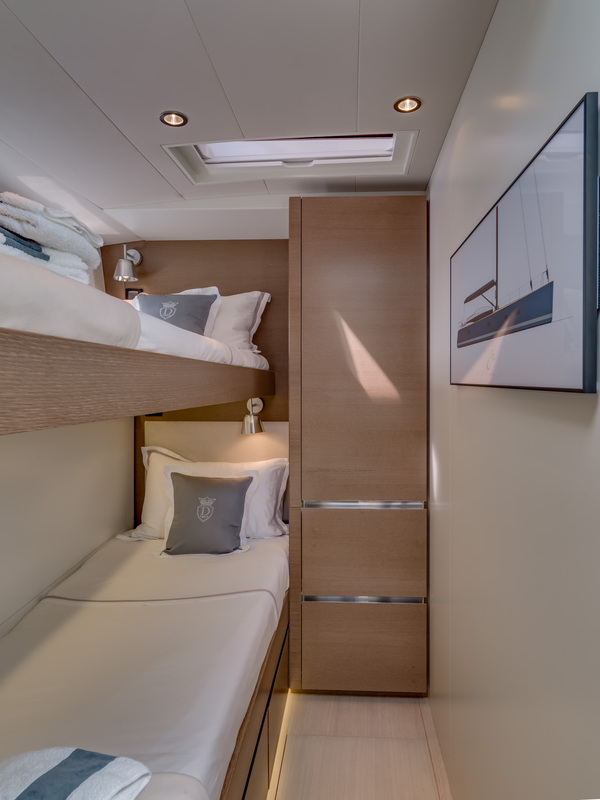 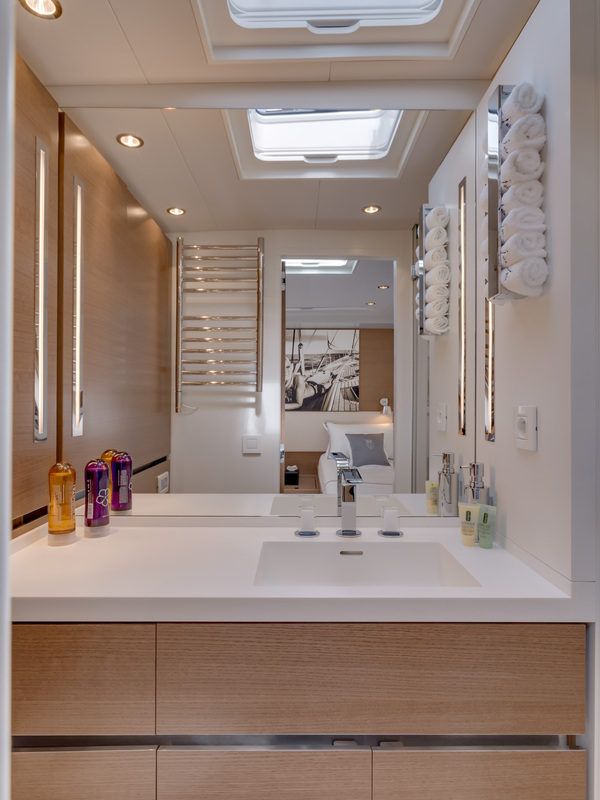 23 metres-long, J SIX can accommodate 6 guests in 3 staterooms, among which is a very spacious Master cabin. 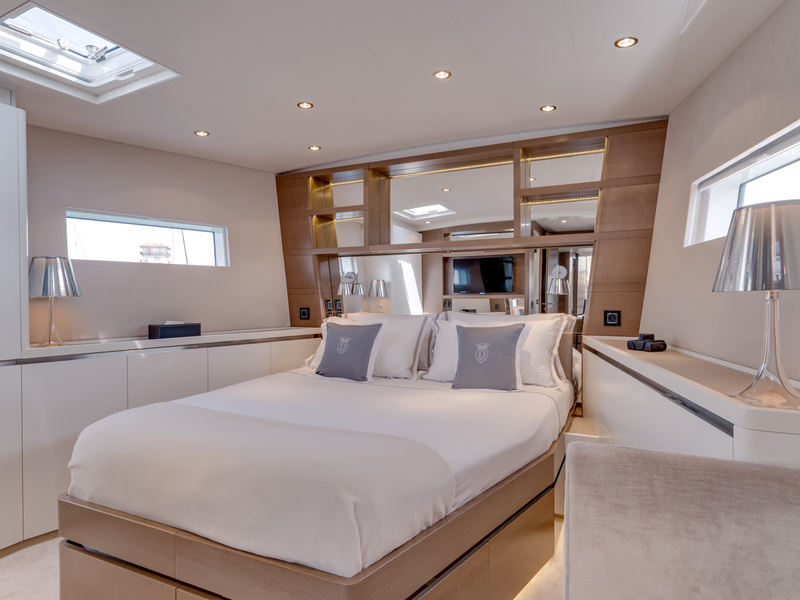 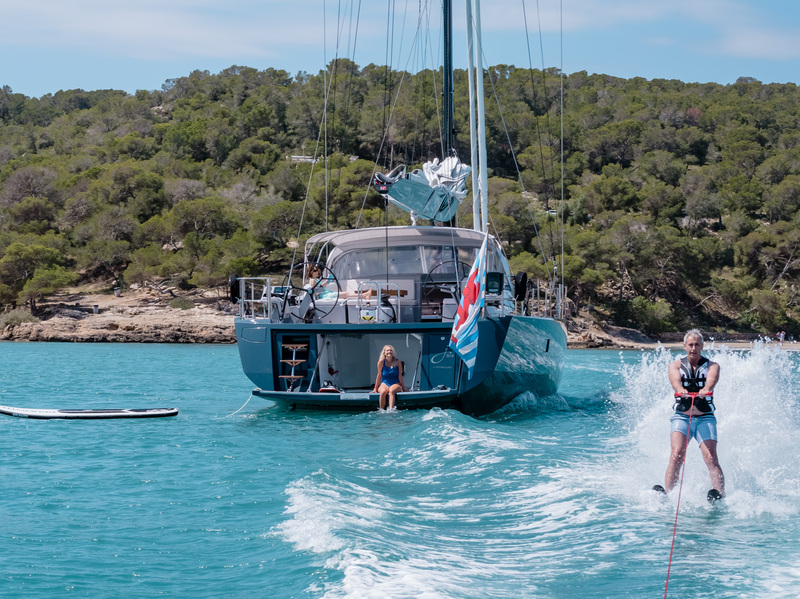 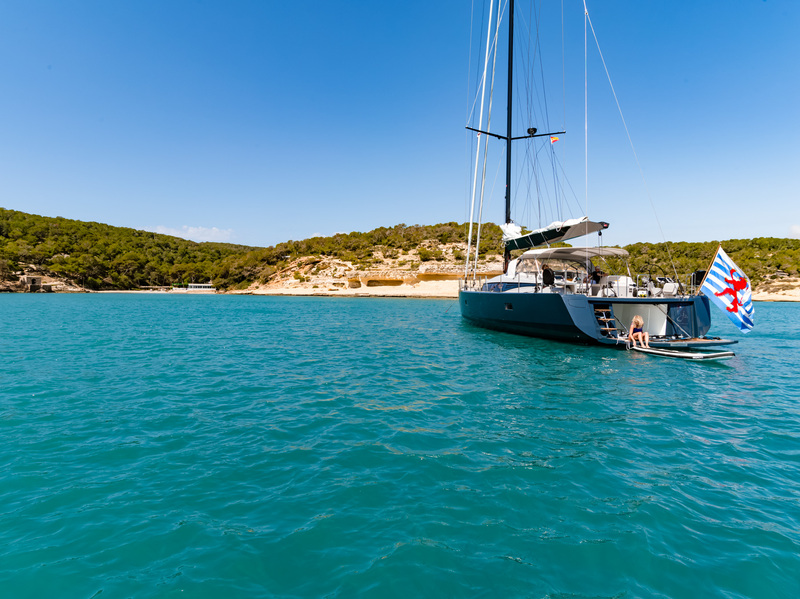 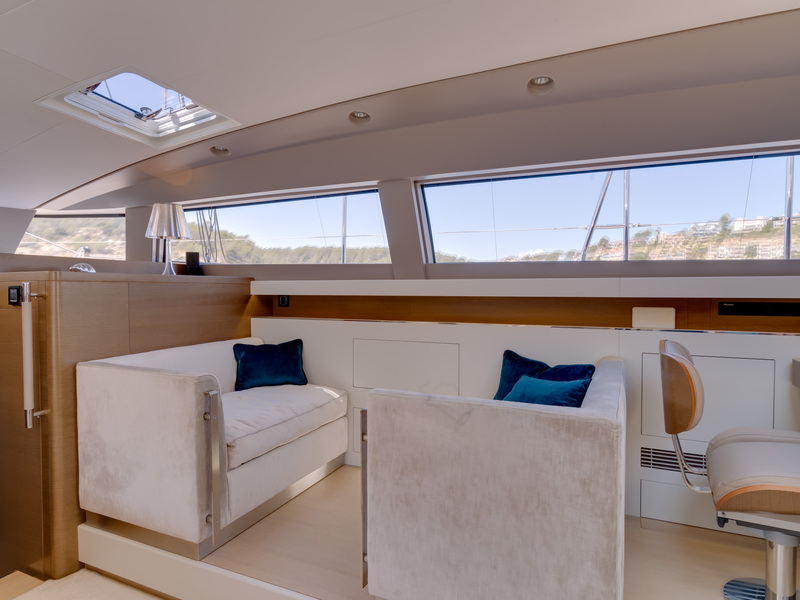 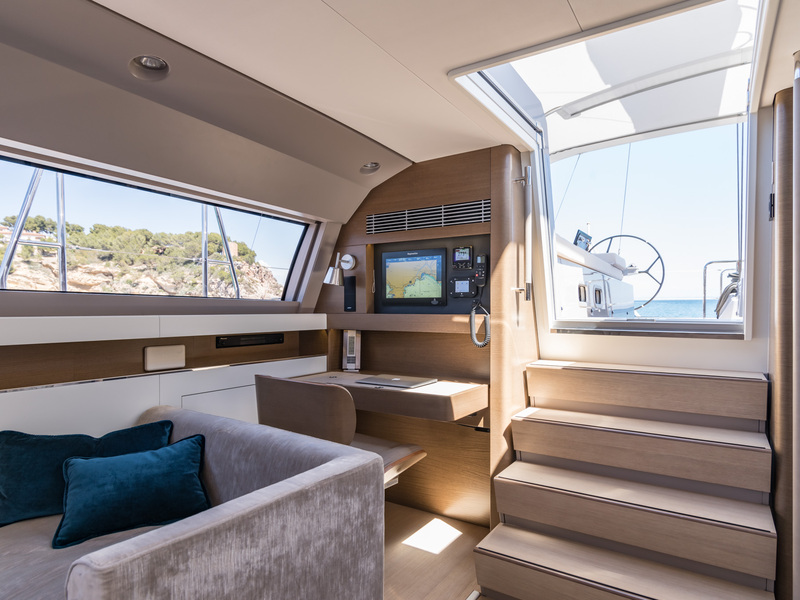 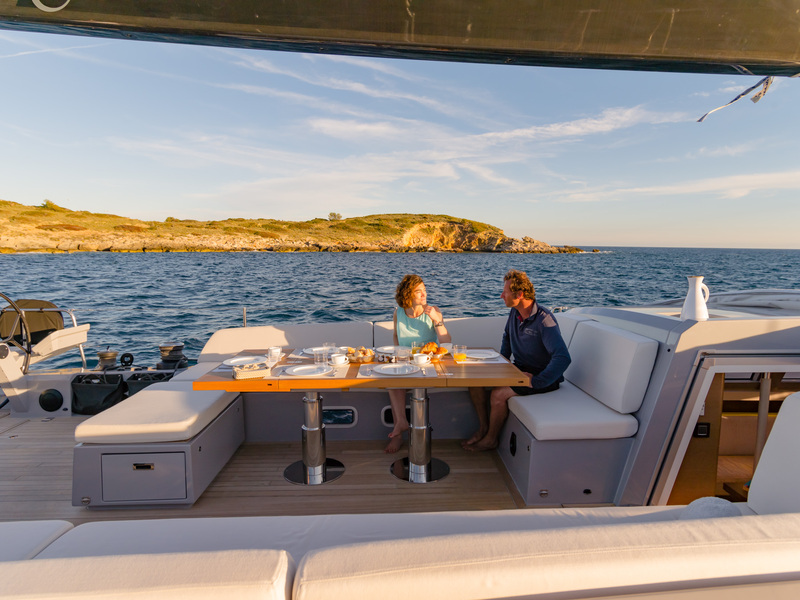 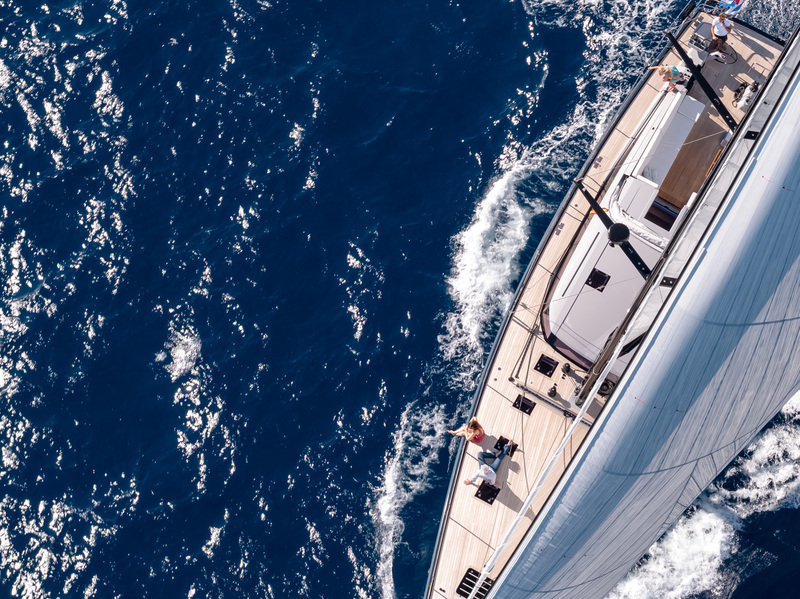 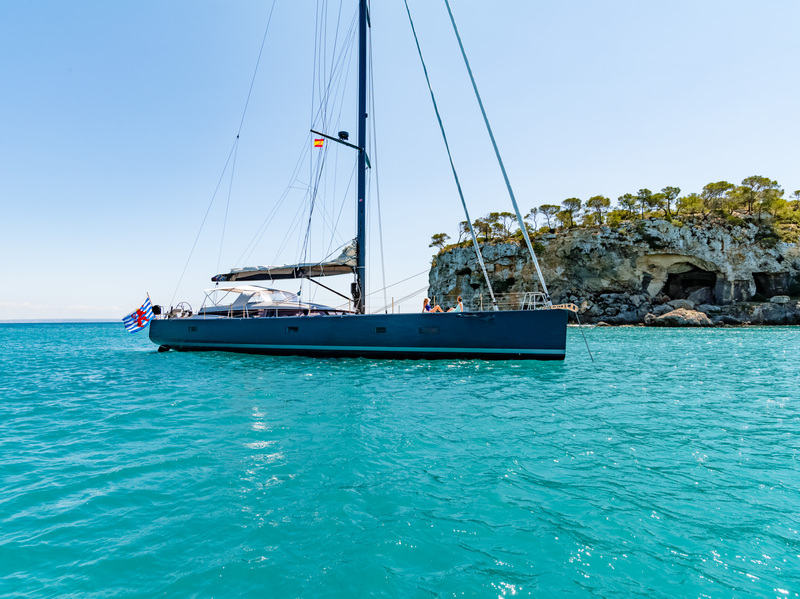 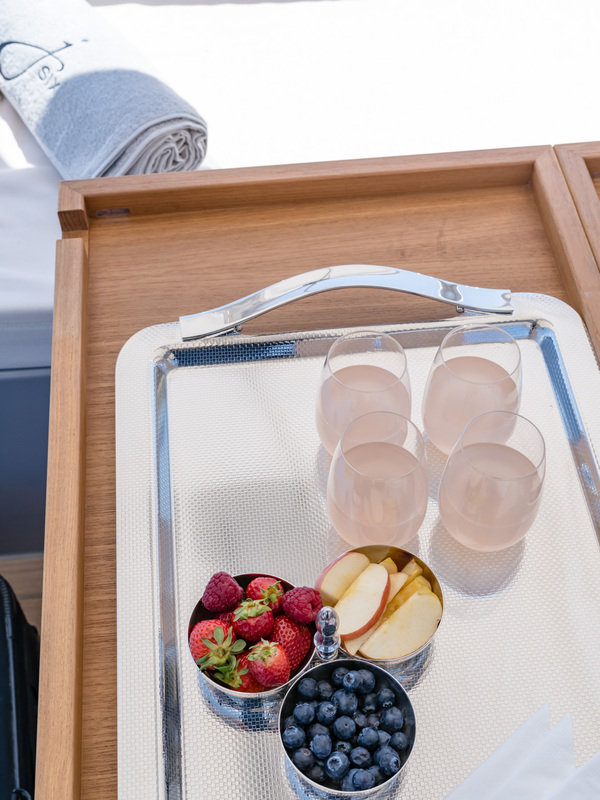 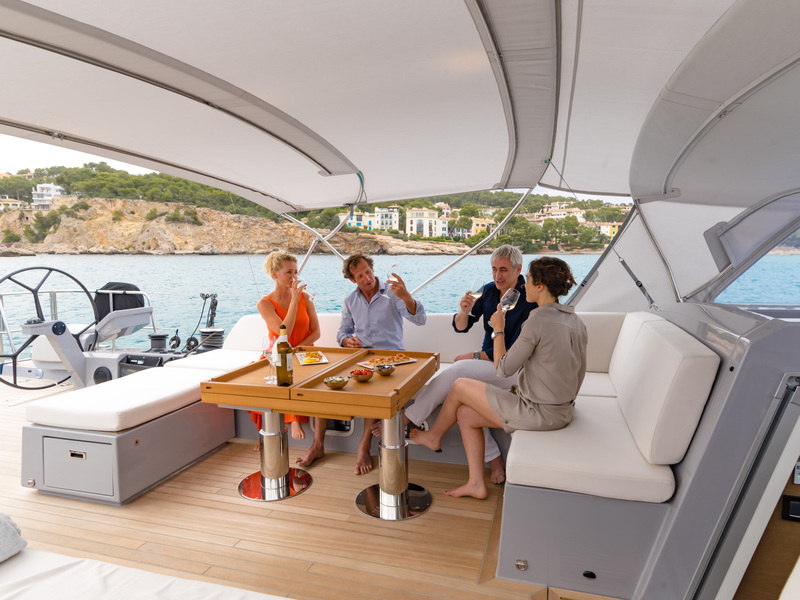 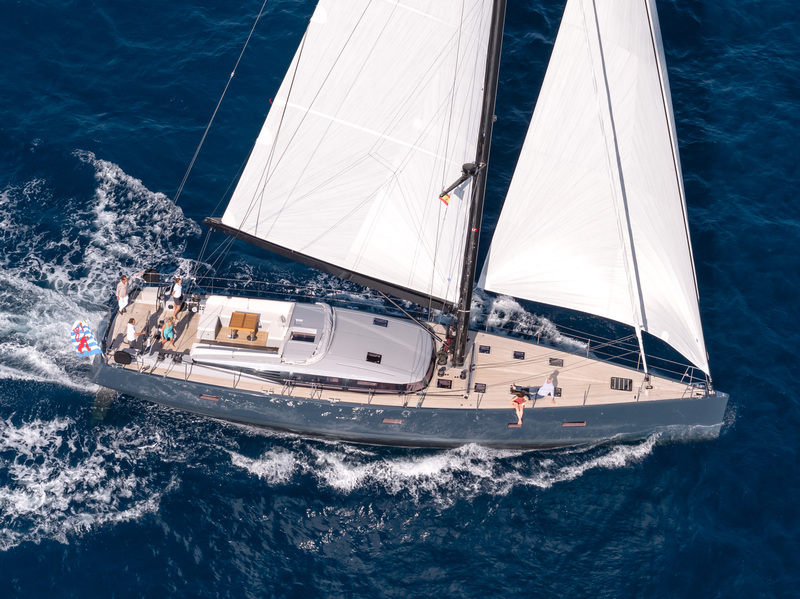 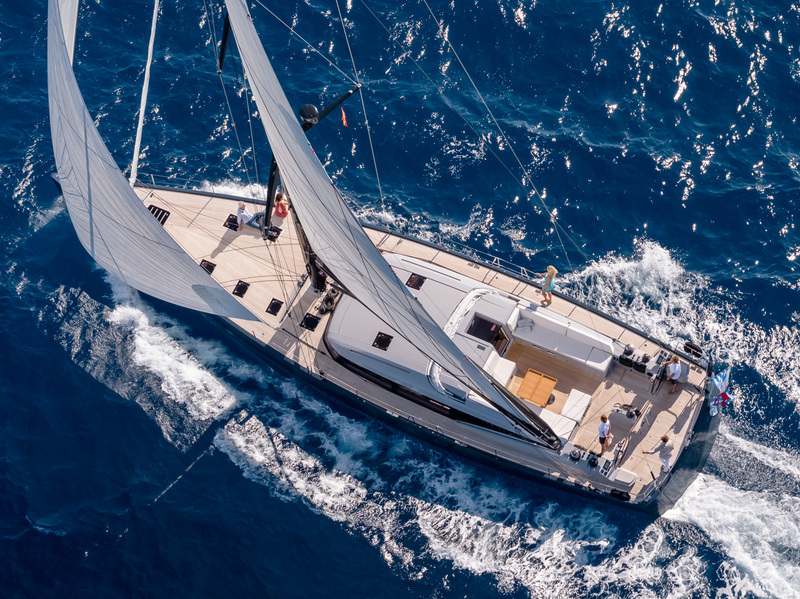 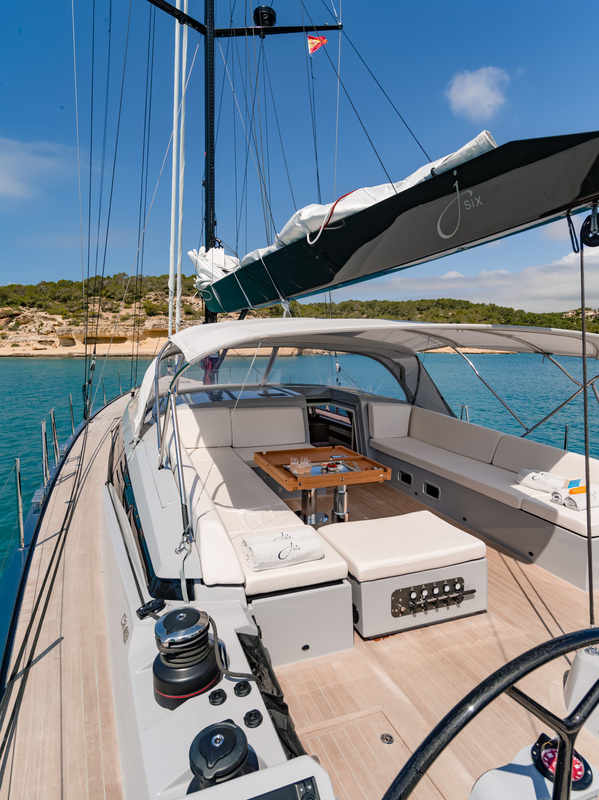 You will most certainly take to the sheer elegance of her ultramodern line and her gorgeous turquoise hull as much as you will enjoy her beautiful interior and the comfort of sailing she provides.